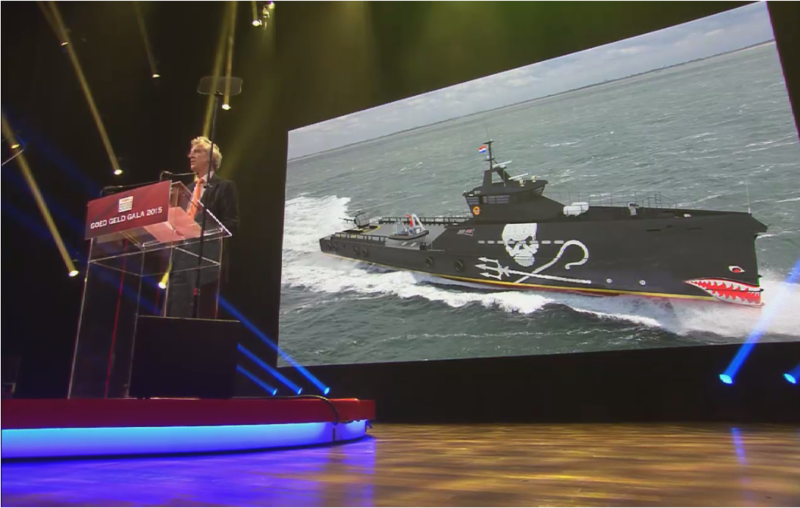 O n January 26th, 2015, The Sea Shepherd Conservation Society received 8.3 million Euros ($11.7 million Canadian) from the postcode lotteries of Netherlands, Sweden and the United Kingdom for its submitted dream project, Stop Illegal Fishing in the Southern Ocean. The funding will be used to buy a custom-built ship to patrol the Southern Ocean, presenting one of the best opportunities to shut down illegal fishing operations around Antarctica. This entry was posted in Blogs and tagged awards, conservation, environmental NGO, funding, grants, Sea Shepherd, whales, whaling on January 27, 2015 by Stephanie Ferguson.